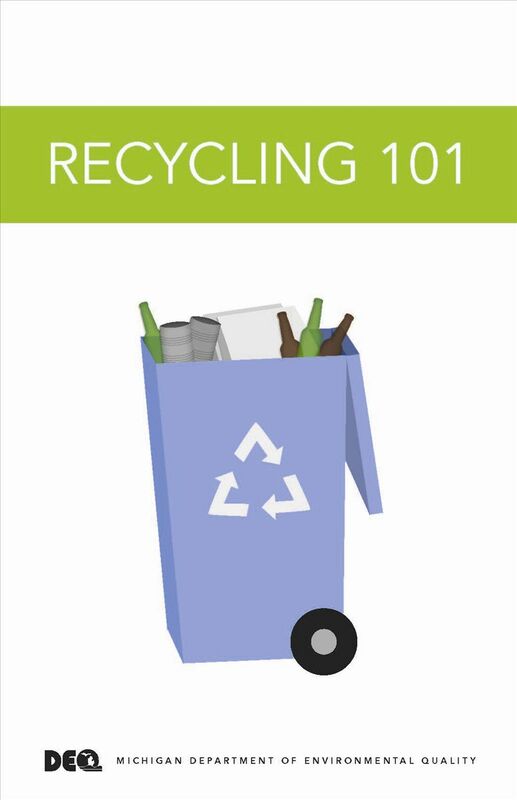 The recycling pages on this website were funded with support from the Michigan Community Pollution Prevention Grant Program. 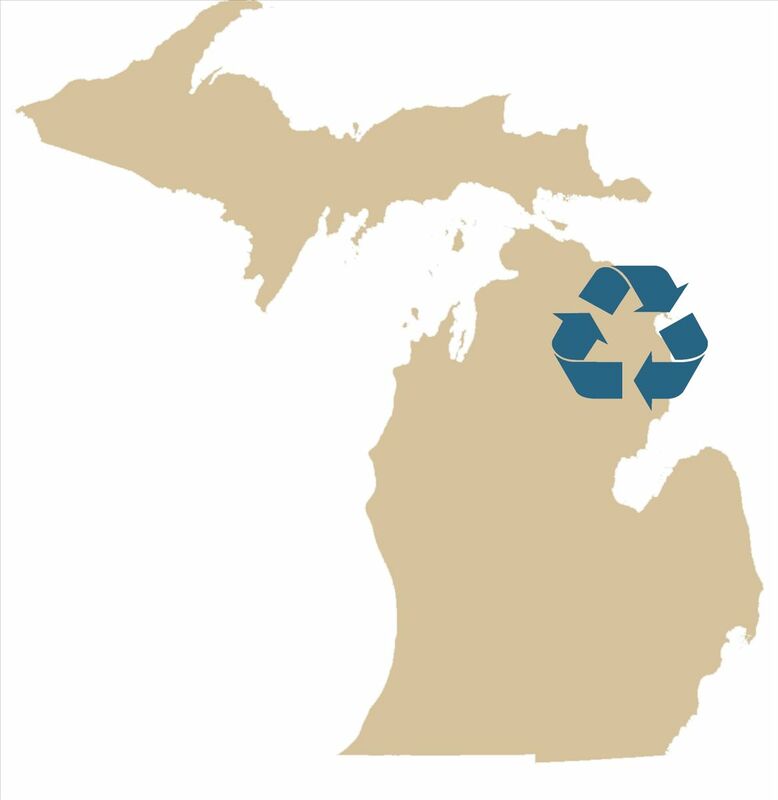 If you live in Cheboygan, Emmet, Otsego or Presque Isle county, they are processed and marketed through the Emmet County Materials Recovery Facility (MRF). Check out this quick video tour of the facility and learn a bit about the factories that use your materials to make new products. What happens to the things you recycle - video for KIDS!